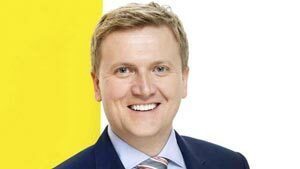 Ten Millennia were interviewed by Aled Jones on his ITV Weekend show. Thanks for inviting the band on to the show Aled… they had a ball! 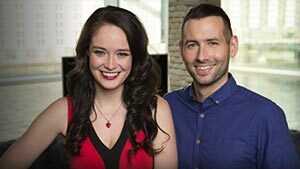 The band appeared on the Scottish TV Live at Five show to perform ‘Turn Me On’. Thanks for having Ten Millennia in the studio, guys! The official video for ‘Turn Me On’ had its first play on TV! 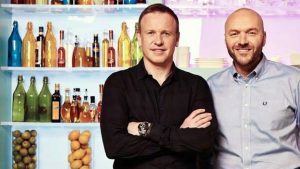 Many thanks to Sunday Brunch on Channel 4 for adding it to your playlist – they loved seeing it! 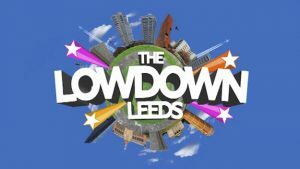 An interview and performance on The Lowdown, broadcast by Made in Leeds. To view the acoustic performance of ‘Turn Me On’ click here.